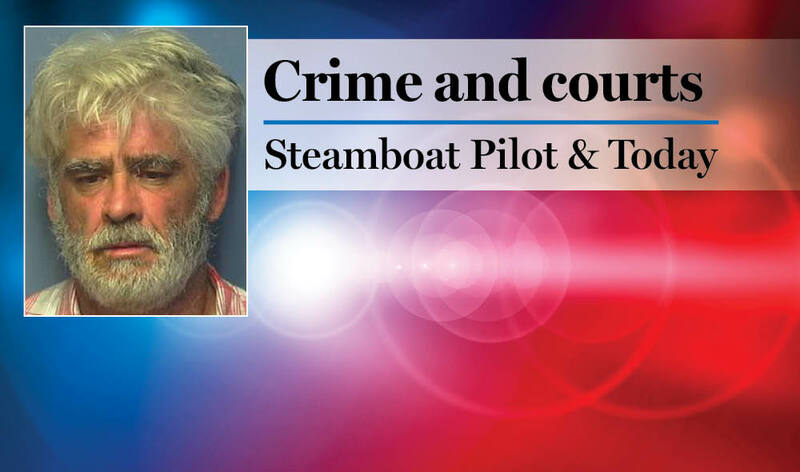 5:40 a.m. Steamboat Springs Police Department officers were called about a fight between two dogs in the 2500 block of Riverside Drive. A woman was walking her dog when another dog appeared from a nearby residence and attacked her dog. 11:24 a.m. Routt County Sheriff’s Office deputies were called about a report of harassment in the 27800 block of Silver Spur Street. 12:39 p.m. Two juveniles attempted to enter a friend’s house in the 700 block of Conifer Circle when the friend was not home. The owners of the house called officers to report the trespass but resolved the incident on their own by asking the kids to leave. 1:11 p.m. Officers are investigating the reported theft of $70 worth of moving equipment from a business in the 1700 block of Lincoln Avenue. 1:38 p.m. An officer headed to an unrelated call noticed a woman in distress in the 2300 block of Mount Werner Circle. The officer tried to find out what was wrong, but the woman did not want to talk about it. 5:20 p.m. Officers were called about a vehicle blocking several cars in a parking lot at Fourth Street and Lincoln Avenue. 5:25 p.m. Officers were called about a man who jumped from a Wildhorse gondola cabin at Steamboat Resort. The man pried open the doors and fell almost 20 feet to the snow below, then fled the scene. Officers were unable to locate the man. 5:47 p.m. An individual who recently got a new phone number has been getting calls from the family of the person who previously had that number. The individual reported the incident to officers because they are tired of getting calls from strangers intending to call someone else. 6:22 p.m. Deputies were called about a reported disturbance in the 38900 block of Mud Alley in Milner. 7:13 p.m. Officers received a call from a person bothered by a podcast that their Uber driver had played during a ride. The caller said the podcast featured sexually explicit content that made them uncomfortable. 10:03 p.m. Officers responded to a vehicle alarm that had been going off for several hours in the 1100 block of Bangtail Way and annoying nearby residents. Officers found the owner of the vehicle, who shut off the alarm. 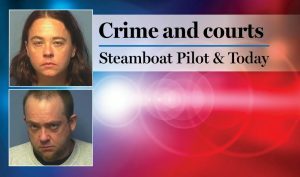 Routt County deputies had 11 cases that included calls for service and officer-initiated incidents such as traffic stops. Steamboat Springs Fire Rescue firefighters responded to four calls for service.